Trident Honda are a local car dealership based in Ottershaw, Surrey, and trade in Woking, Weybridge, Chertsey and the surrounding areas. 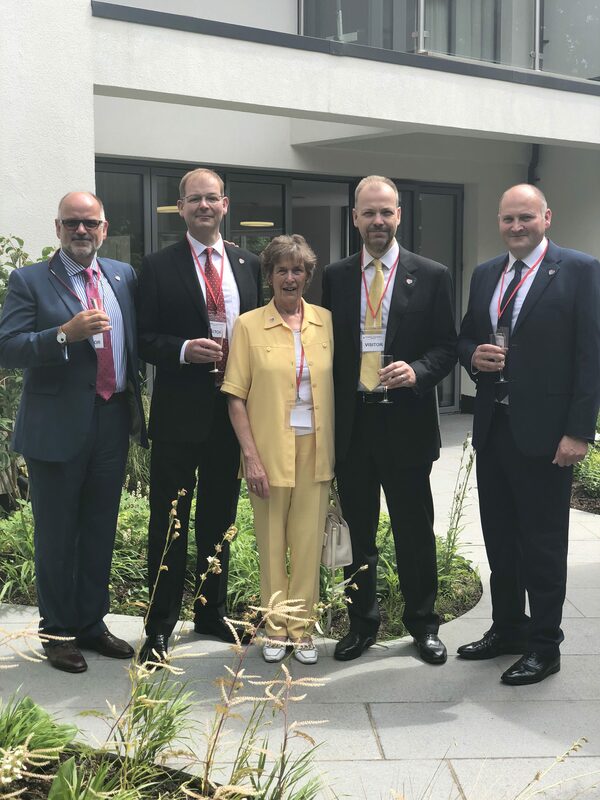 Trident have a personal connection with the hospice. Micheal Roberts was cared for at the old hospice in Hill View. 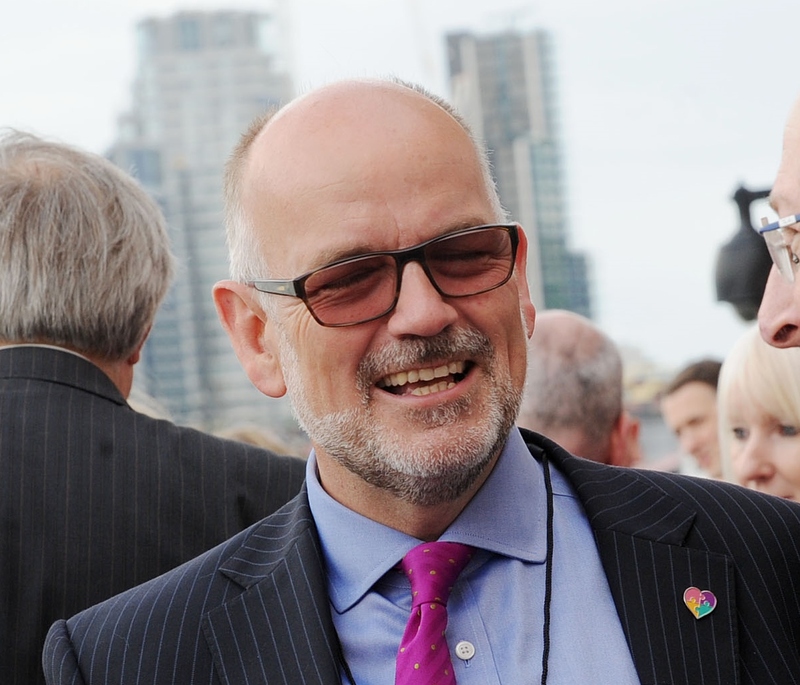 His son Richard Roberts who is the managing director of Trident Honda, is a trustee for Woking & Sam Beare Hospices. 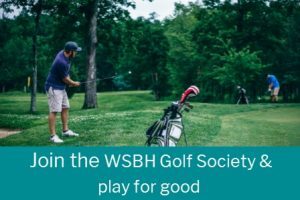 "As a local businessman my company and all my employees are part of the Surrey community and we are very passionate about giving back to the community we work in. 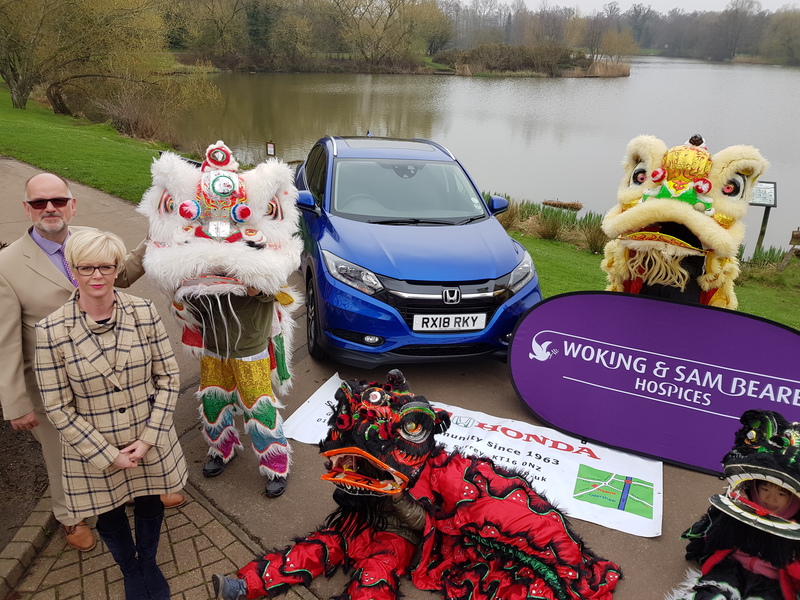 Supporting Woking & Sam Beare Hospices provides Trident Honda with an opportunity to engage with a cause that resonates powerfully with our staff, customers and suppliers. Partnering with this patient-centred charity enables us to demonstrate a real social responsibility. 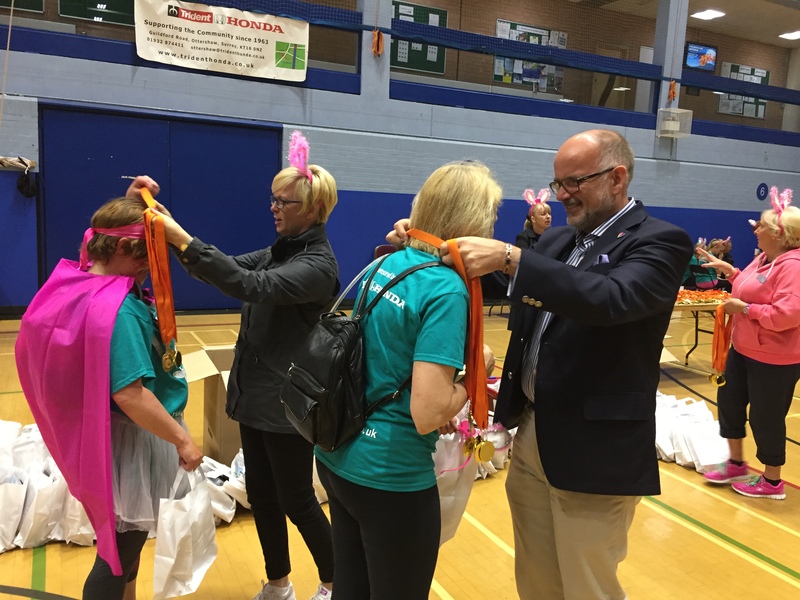 Having our brand associated with the hospice through our sponsorship of two of its flagship events – The Midnight Walk and Dragon Boat Race – has been a tremendous boost for our own community engagement. 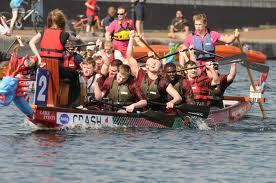 But, most importantly, we are able to champion a fantastic cause and support our local hospice; a vital community asset. 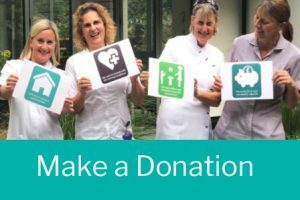 The hospice needs our support to enable them to continue to deliver the highest possible specialist palliative care to patients with life-limiting and terminal illnesses, as well as their families and carers. 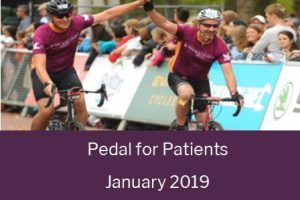 Funds will enable the continuation of the hospice’s in-patient and day-patient care and facilities, but also to enable the community teams to provide the larger percentage of care that is delivered in patient’s homes. It has been my pleasure to support the hospice in delivering its vision and I would urge other local businesses to do the same." We have had an official 3 year partnership with the dealership since 2016, which has seen Trident support the charity through sponsoring key annual events in the hospices’ calendar. 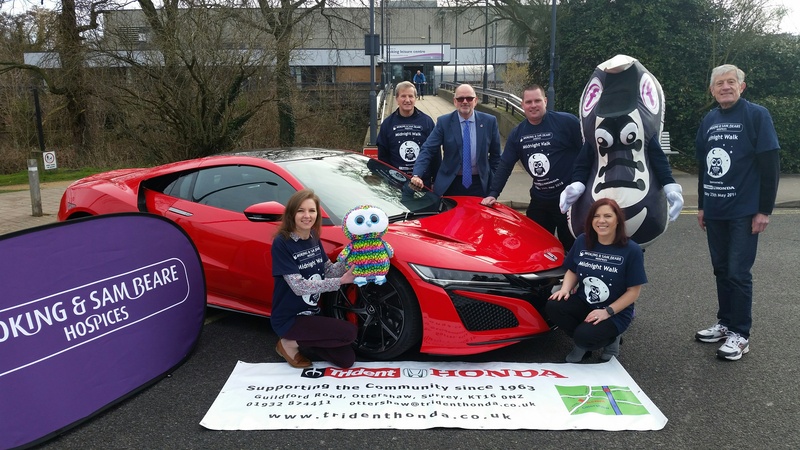 Trident Honda is a proud family business with local roots, and they have been a long-time supporter of the hospices, having been involved since the 1990's. They are also our headline sponsors for two hospice events. 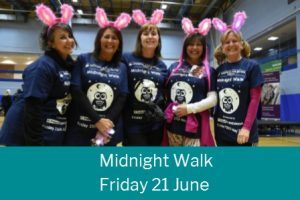 The Midnight Walk, an eight mile night time walk for ladies only and the Dragon Boat challenge and family fun day at Goldsworth Park lake.